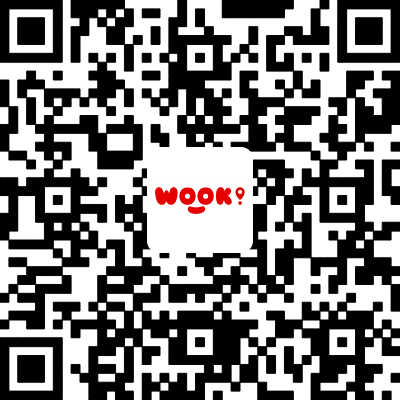 WOOK has integrated with a large number of comprehensive strength of enterprises which focus on intelligent mobile peripheral equipment. 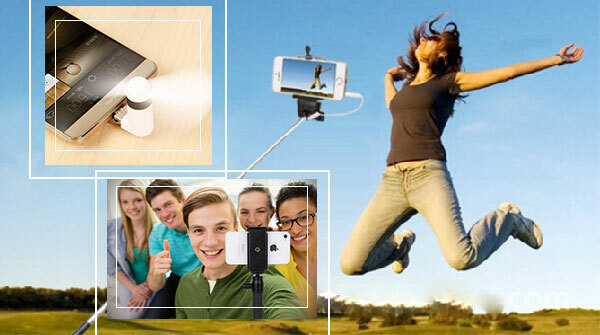 Products include: Powerbank, Adapter, Car Charger, etc. These companies are as high-tech enterprises, producing stylish, smart, safe, and efficient power products, focus on quality, have ROHS, CE, PSE, JET and other product quality certification.. These high-quality enterprises in addition to services WOOK, there are ZTE, Huawei, Coolpad and other representative customers as well as VIVAN, ANKER, AUKEY, MINISO such as an OEM, ODM suppliers. 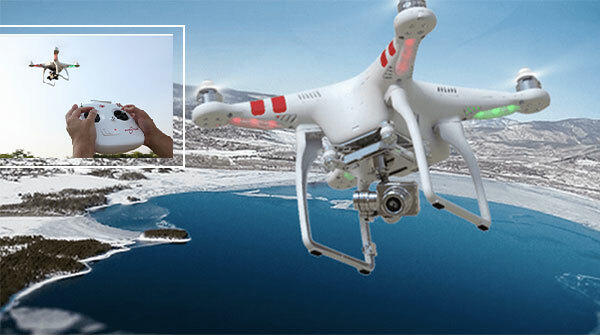 WOOK independent R & D and manufacturer --DJI cooperation with the world's leading UAV flight platform and the imaging system, to the Indonesian market-leading technology and cutting-edge products and services. Cooperative projects include multi-rotor flight control system, multi-rotor one machine Phantom, Inspire, Mavic series。Avenue boundless, limitless innovation. Future, omnipotent! 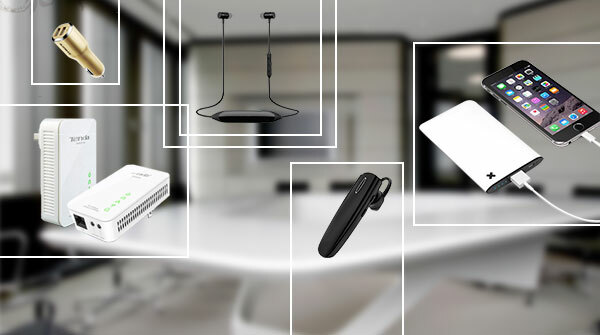 WOOK developed a number of professional commitment to mobile phones, computer peripherals, data cable, retractable cable, adapter, peripheral products and accessories research and development, production and sales suppliers. They are the largest in the country, most complete varieties, the most competitive manufacturers. They have advanced wire extrusion machines, injection molding machine, the CD line machines, video machines, precision wire tester, swing testing machine, high-speed production line and other production and testing equipment. Have a better management system and work in the industry for many years experience in engineering and technical personnel and outstanding staff. All the export products have passed ROHS, CE, FCC certification. 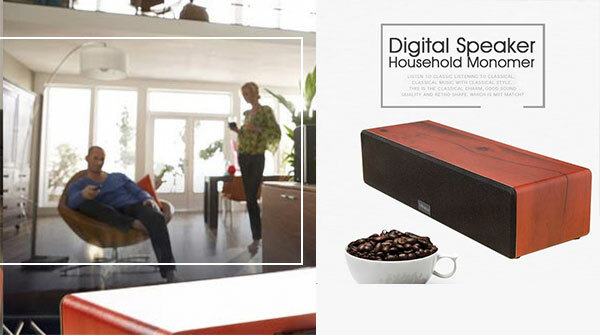 WOOK and domestic high-quality Bluetooth speakers, Bluetooth headsets, cameras, computer products companies, they are the most complete variety of products the most competitive manufacturers. 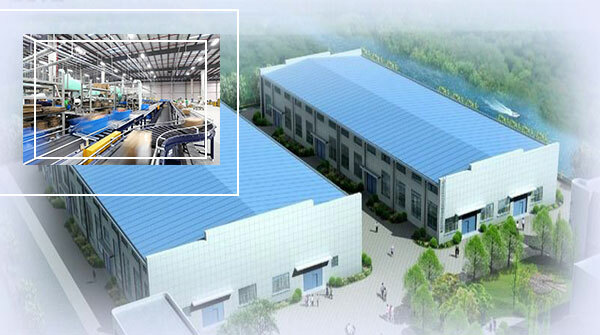 With advanced production lines, to provide a complete package of injection, silk screen, SMT, assembly, packaging one-stop service. VIVAN, ROBOT brand with Lenovo, HP, XiaoMi, Haier, Skyworth, TCL share the same high-quality suppliers of these resources. This year, VIVAN, ROBOT brands of audio, outstanding, headset products, WOOK become a new growth point. Love life, love the trend, love fashion. WOOK all kinds of life tide products category in the development of efforts to develop and produce products are shoulders backpack, functional package, admission package, storage box, all kinds of cups, mini fans, beauty self-shot, mobile phone stent, all kinds of LED lighting, Mushroom lights, night camping lights…. These suppliers provide high quality services for WOOK, Miniso, XiaoMi, etc. 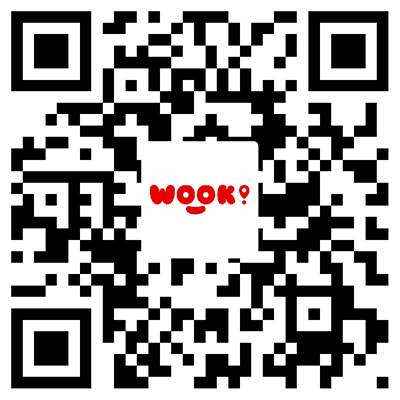 WOOK advocates freedom of life for people in the life of the smart partner to help users find more passionate life fun. 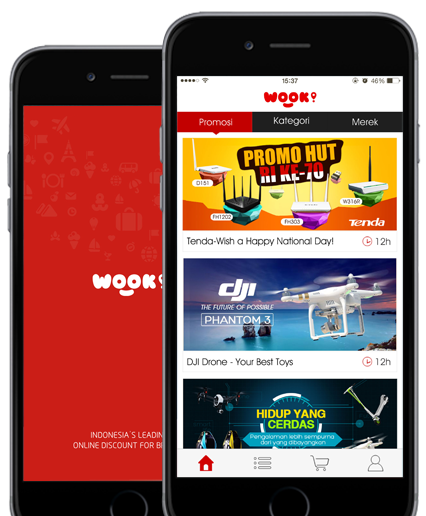 WOOK integration of domestic high-quality production companies and giants team of industrial strength, and actively explore the smart travel category in Indonesia. 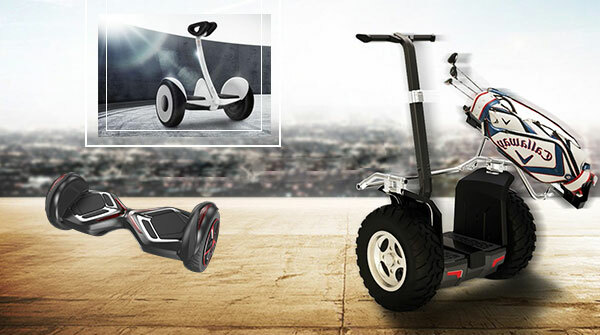 Balance electric cars, electric wheelbarrow, power-assisted bicycle, electric scooters, which are colorful, extending people's social radius, it changed the way people travel habits, to narrow the distance between dreams and reality.